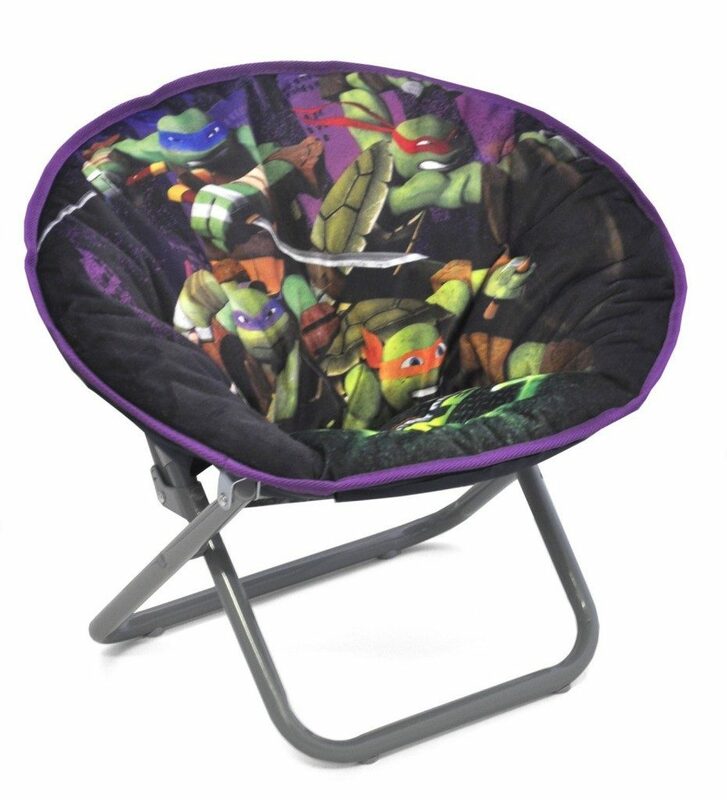 Get this Nickelodeon Teenage Mutant Ninja Turtles Toddler Saucer Chair for only $13.13 on Amazon (reg. $29.99)! Super Saver Shipping will be FREE with an order of $35 or more or get FREE 2-day shipping with Amazon Prime.